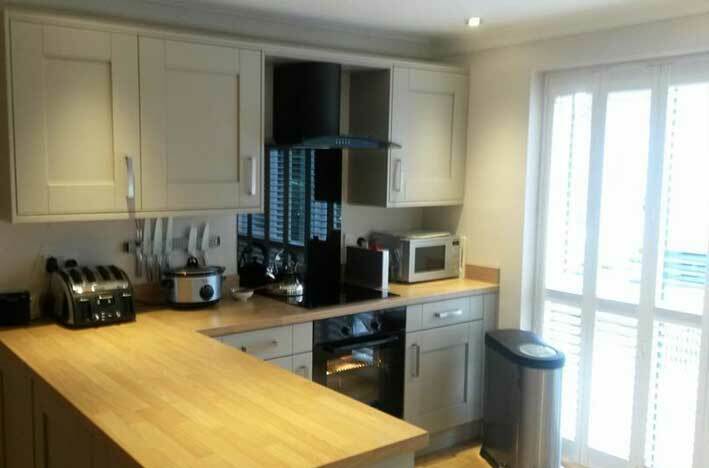 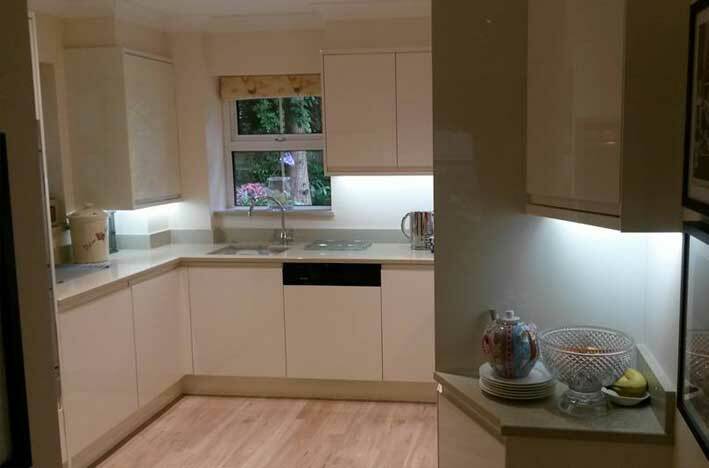 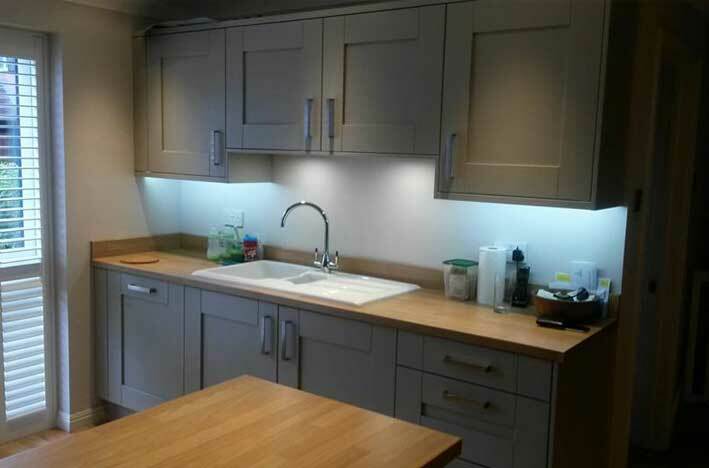 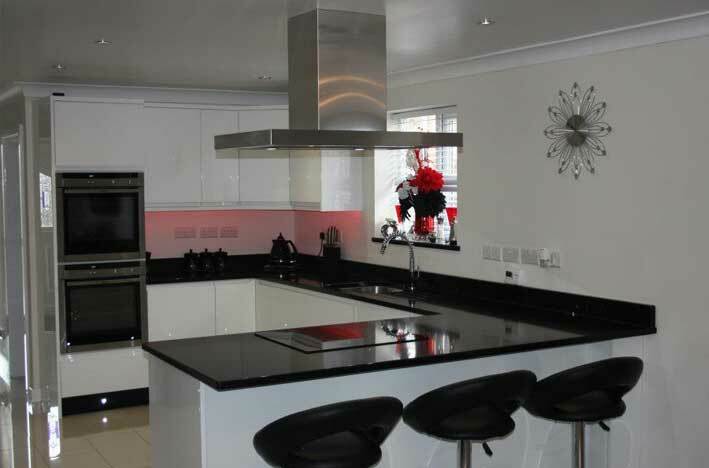 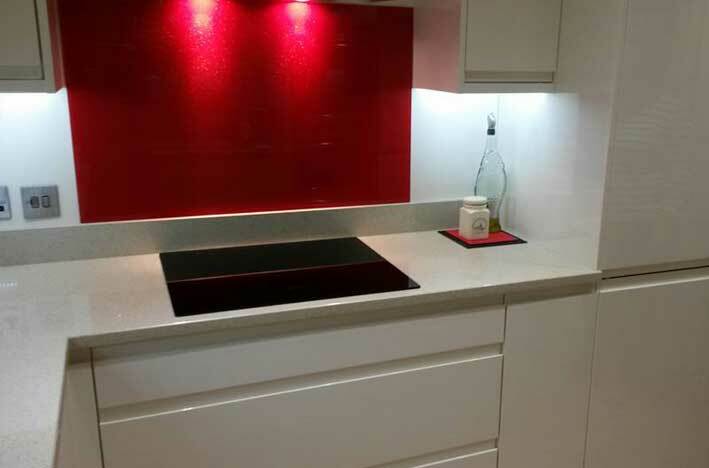 One of the south’s leading kitchen fitting and kitchen design companies. 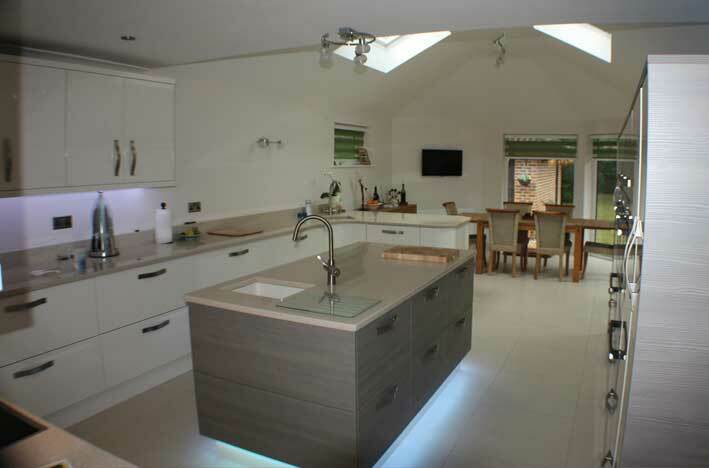 Tony Smith Kitchens has been a family run business since 1990, we offer true craftsmanship and design. 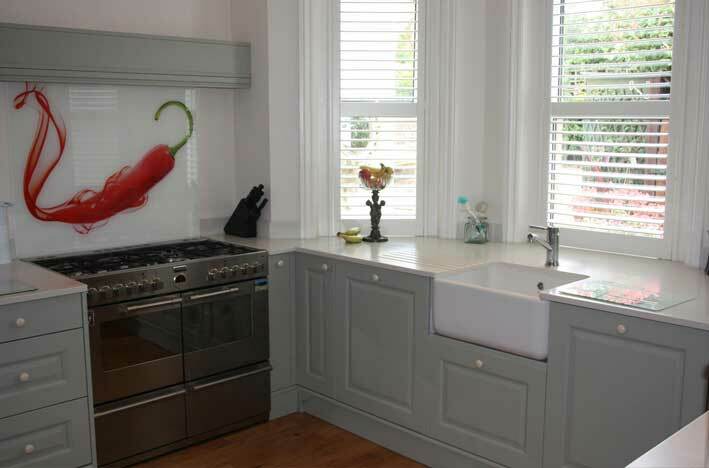 Whether you want contemporary, classic or traditional we can advise, design and fit your kitchen to meet your bespoke needs. 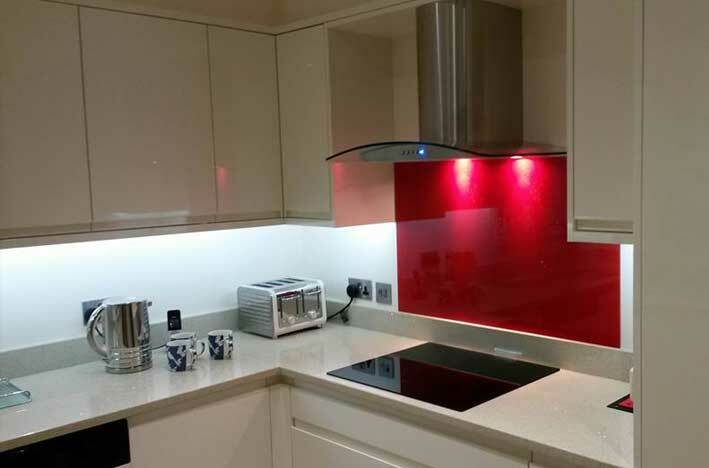 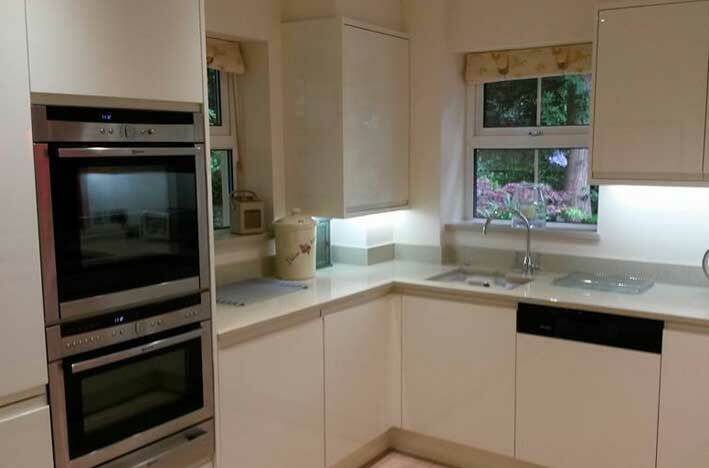 A new well designed and professionally installed kitchen can add substantial value to your property, so choose wisely when considering who to work with.